Celebrate your 50th birthday with style. If life begins at 40, 50 is the new 20. In a world that sometimes seems to be completely youth-oriented, there's a lot to be said for reaching the age of 50. They used to say that Life Begins at 40. If that's true, it only gets better after 50. Is today your 50th birthday? 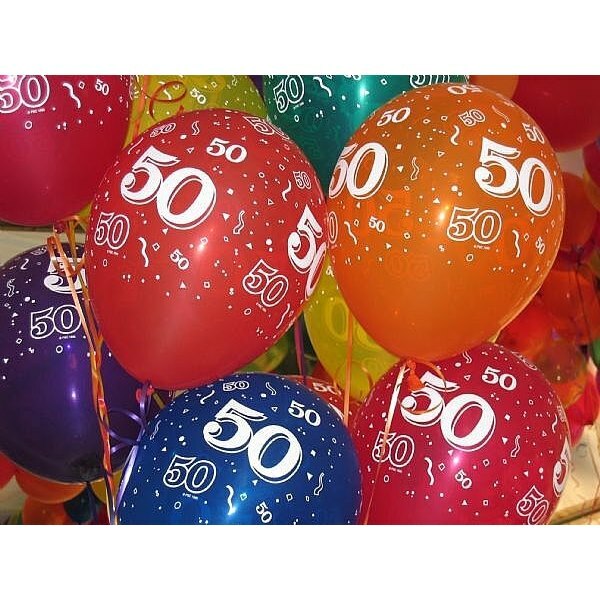 Here's how to celebrate your 50th birthday in style! Take the day off from work--unless you love your job. 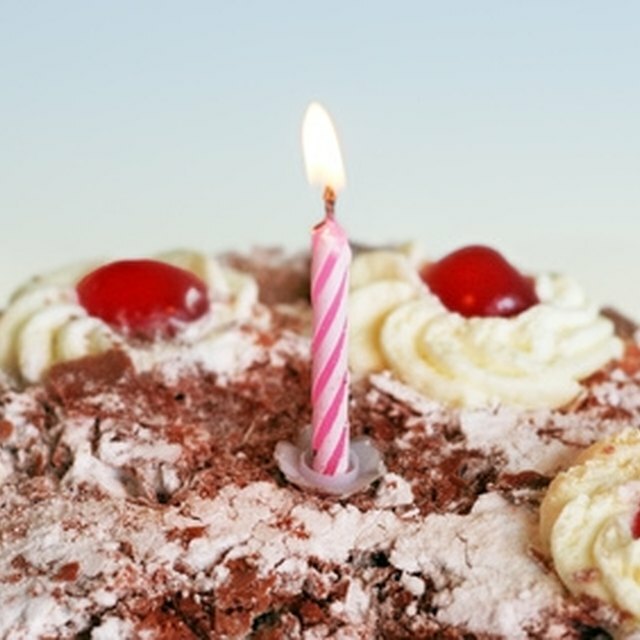 If you can't (or don't want to) take the day off, make sure that the office busybody knows your birthday is coming up far enough in advance to spread the word. That will ensure at least one birthday card and may even get you treated to lunch. Give your family advance notice that you will not be doing a lick of work on your birthday and strongly suggest that they come up with a plan to deal with this fact. If you have to, create a chore chart just for the day that includes designating the person responsible for bringing you breakfast in bed and the person responsible for cleaning the disaster they make in the kitchen while preparing dinner. Embrace your new status! Join the Red Hat Society and qualify for member perks and member savings. Put on a red and purple hat and take yourself out dancing to celebrate reaching a new stage in your life. Try something you've never tried but always wanted to do. Fifty opens up the door to the second half of your life. Go on, plunge through it with something daring - you don't have to jump out of an airplane, though that's perfectly acceptable. Try something small--pick blue for your manicure instead of that lady-like pink. If someone questions your choice, just laugh at them. You're fifty. You earned your idiosyncrasies. Exercise your new authority as a matriarch. Order off the menu at your favorite restaurant. You won't believe how good it feels to order exactly what you want cooked how you want it--and have the waitress deliver it even if it's not on the menu. Your orders have weight now! Just remember to use your newfound authority wisely. Take a chance. Even if you've never done it before, go on and buy a lottery ticket, then spend an hour figuring out how you'll spend the money when you win. Dream big, sister. You've got the rest of your life to make the dreams come true. What Happens to Dead People at a Funeral Home?